PLN (Perusahaan Listrik Negara, English: 'State Electricity Company') is an Indonesian government-owned corporation on electricity distribution in Indonesia and produces the majority of the country's electrical power. It was included in the Fortune Global 500 lists of 2014 and 2015. PLN chose Uniview to provide video surveillance system for its substations. 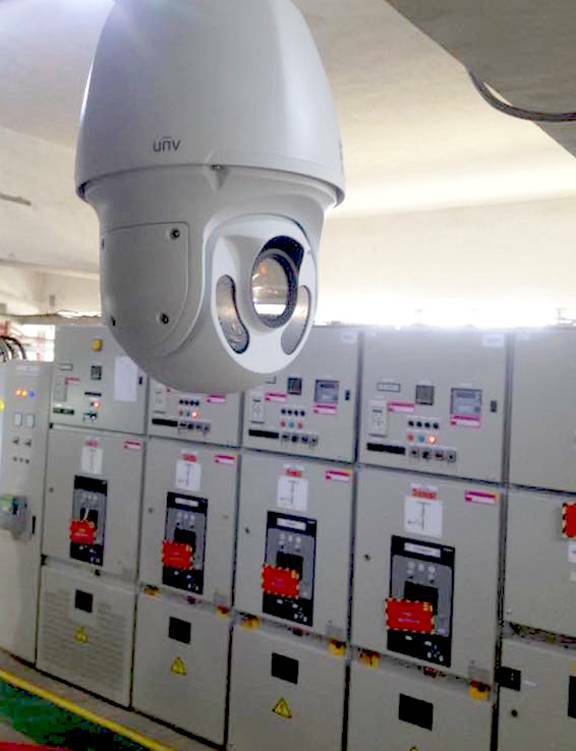 Now, Uniview delivered video surveillance to almost 100 substations. The function of a substation is to supply electric power (kVA, MVA) in accordance with the needs of a particular voltage. Electrical power may come from the Generator or from other substations. 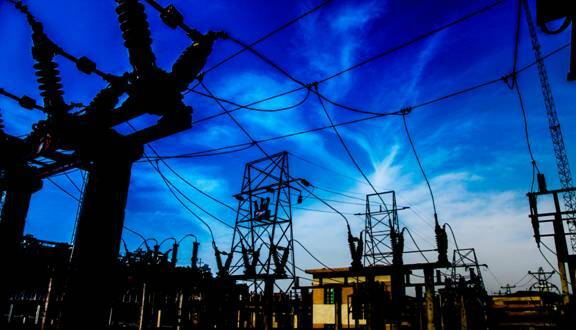 A substation also regulate the flow of electrical power from the transmission line to another transmission line which is then distributed to the consumer. A substation plays an important role in operating and controlling daily electrical power for residences. 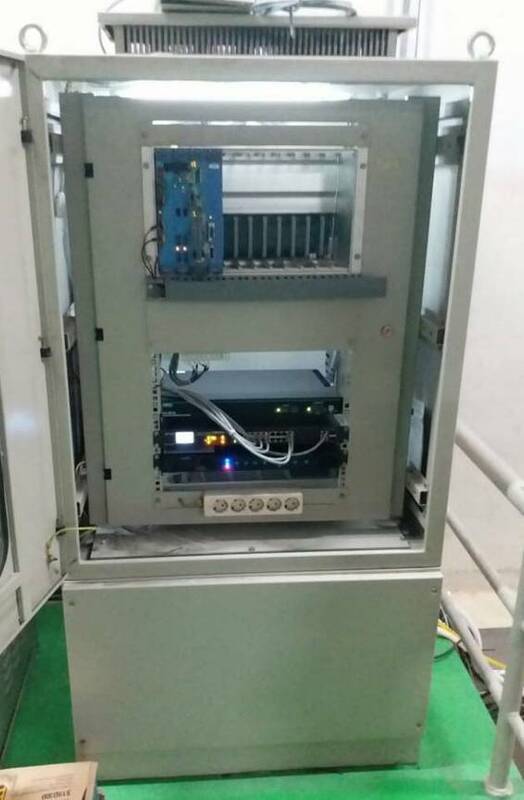 Hence, the equipment of substations must have high reliability and good quality. 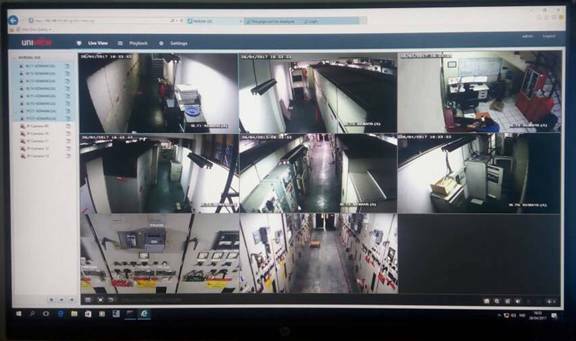 More than 800 UNV IP cameras complete with the NVR system are applied in each location, including 4MP WDR IR Mini Bullet Camera for indoor application, 2MP 30x IR Network PTZ Dome Camera for outdoor monitoring and 32/16-channel NVR for management and storage. UNV mini bullet cameras has IR anti-reflection glass which increases 8% infrared transmittance and repels insects gathering at night, brings high quality image day and night. UNV cameras are embedded with smart functions which is especially useful for large-scale substation application. For instance, intrusion detection and crossing line detection can be used to prevent intentional destruction. Alarm will be sent to control room immediately once suspicious behaviors are detected. According to the 2017 annual report from professional research institute IHS Markit, Uniview has been ranked as the 6th largest manufacturer in global video surveillance market with 2.8% market share. Uniview will continue investing in product development and innovation, to establish the most benign competitive landscape together with partners.